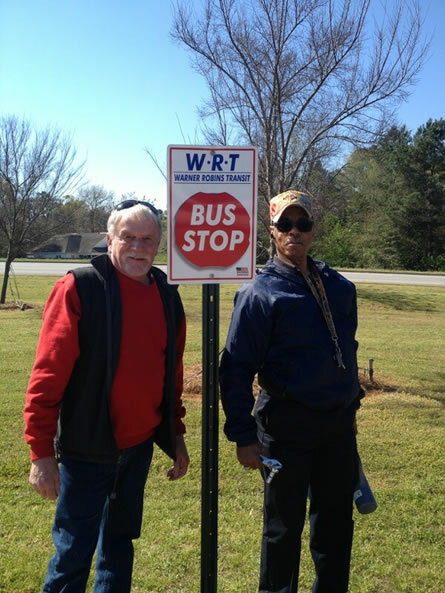 Follow these steps and riding WRT will be easy... even for the first-time bus rider. Check your route and time schedule. Wait at the signed bus stop. Pay your fare when boarding. Request a transfer when paying your fare. Transfer to another bus, if necessary.